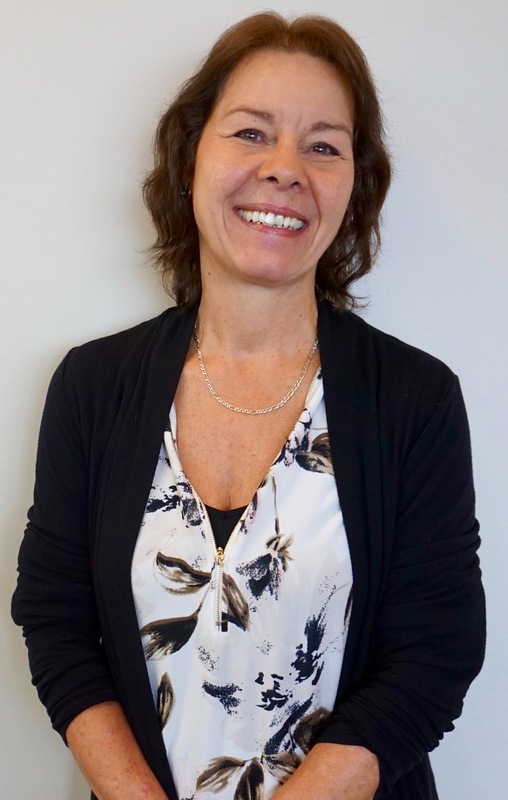 Kelly Marcine is our Licensed optician with almost 30 years experience, obtained in 1989. Kelly takes pride in being an Optician and is an expert when it comes to picking out the perfect frame. She also obtained her contact lens license in 2002, gaining lots of experience in contact lens fitting. Kelly is involved with dog rescue organizations, fostering, and volunteering. So if you happen to be walking in the area, stop by for a visit. Some fun facts about Kelly: Likes to cook, Amateur pool player, Sports fanatic, Lived and worked in Barbados for a couple of years. She likes working with her hands and performing technical aspects of the optical profession. Always learning and staying up to date with the latest lens technologies. 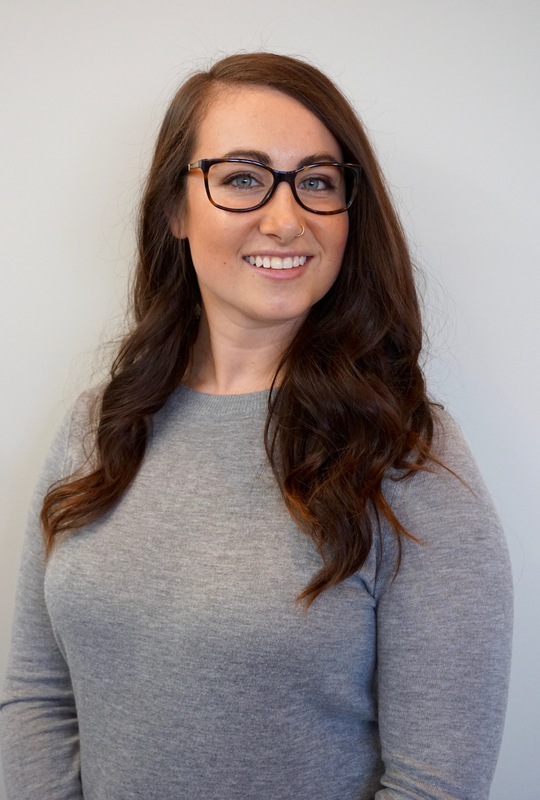 Kelly takes pride in being an optician, and enjoys new challenges in the profession. Alexandra Peacock is our admin guru. She is the first person to greet you with a smile and make sure your checked in and ready to see the doctor. 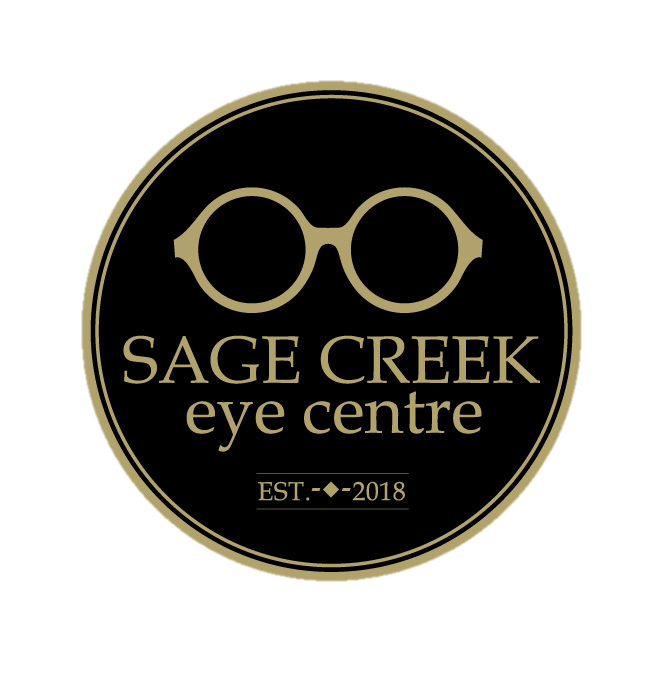 She currently handles all our social media and marketing for Sage Creek eye centre and has been taking on the role of Office Manager. Alex joined us after working in the insurance industry for 8 years. She brings a lot of administration skills to the team, including technical support when it comes to tech savvy situations. Fun facts about Alex: Enjoys playing soccer, spending time with family and friends, enjoys running and plans to run another half marathon this Summer. She also participated in the Run Sage Creek this past fall and cannot wait for the next one. Alex has gained a lot of knowledge since joining us in July 2018 and hopes to obtain her opticians license in the near future.